It's summertime! Too bad you'll be sitting in traffic trying to get in or around Cape Cod. What if this summer you had your own home on the water and the Cape was only a short ride away? It's never been easier to head to the beach for some swimming, sunning, and water activities, or to just spend time with friends and family. ​Light House Point can give you that, while also giving you the private, serene, and incomparable comfort of a luxury coastal home all year-round. Built on 11 acres of land along the coastline in Plymouth, MA, Light House Point has commanding views of Kingston Bay, Plymouth Harbor, and the Atlantic Ocean. Here you'll find the quiet and serenity of a private community, and with the center of Plymouth a short walk away, there are lots of restaurants and activities to keep you active. Our homes feature a gourmet kitchen, luxurious bath, ocean views from an oversized deck, and high ceilings -- all maintenance-free! 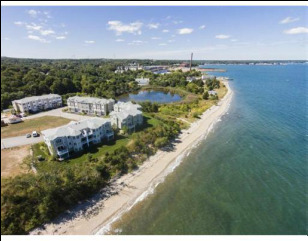 You also get access to a heated pool, community club house, walking paths along the beach, bike path to downtown Plymouth, and more. 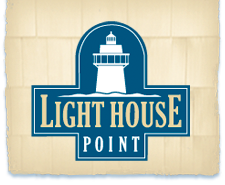 Get in touch with us using the form so we can answer your questions about how you can call Light House Point 'home' this summer. Live at the beach this summer. This is my summer dream!